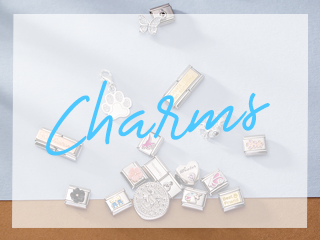 Created for medical alerts, this double Nomination charm can be engraved with any medical ailments you wish to highlight. 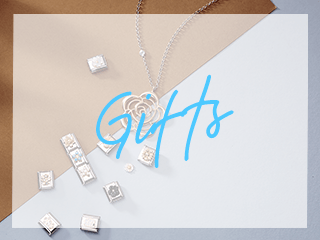 Alternatively, it could make a lovely gift for someone working in the medical profession. 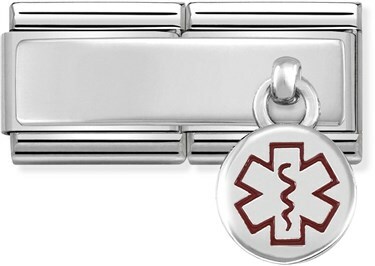 A drop charm carrying the medical symbol has been added with red enamel details, allowing it to stand out.